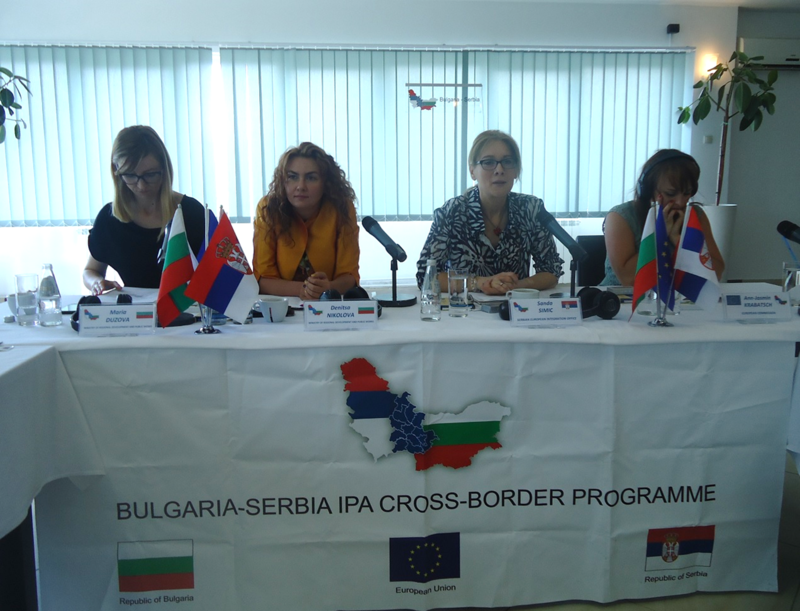 The meeting of the Joint Monitoring Committee (JMC) under the Bulgaria-Serbia IPA Cross-border Programme was held on the 9th of June 2015 at the “Jezero” Hotel in Bor, Serbia. 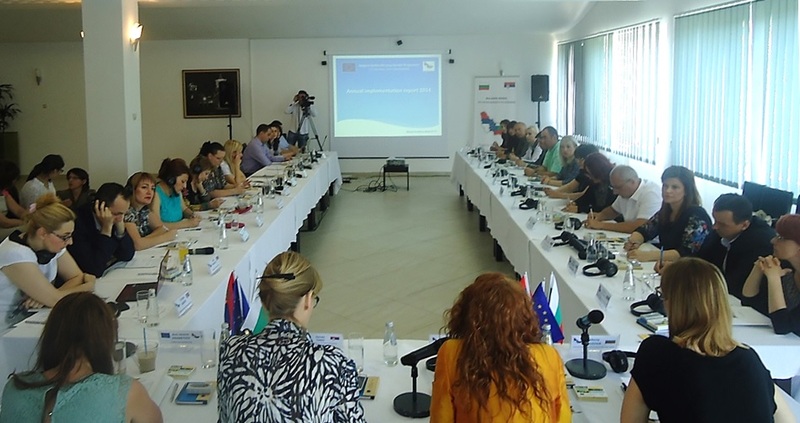 The Joint Monitoring Committee consists of representatives of central and local administrations of both countries, and representatives of NGOs acting in the cross-border area. 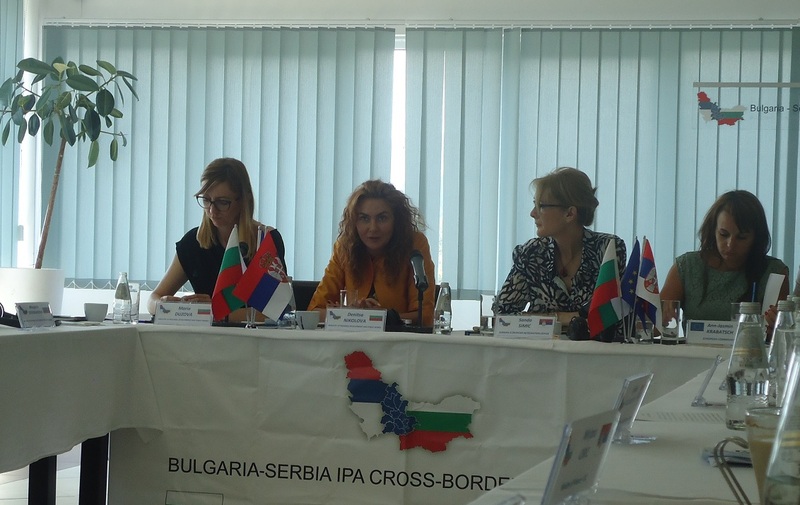 The meeting was co-chaired by Sanda Simic – Assistant Director of the Serbian European Integration Office, and Denitsa Nikolova, Deputy Minister of the Regional Development and Public Works of Bulgaria (MRDPW). 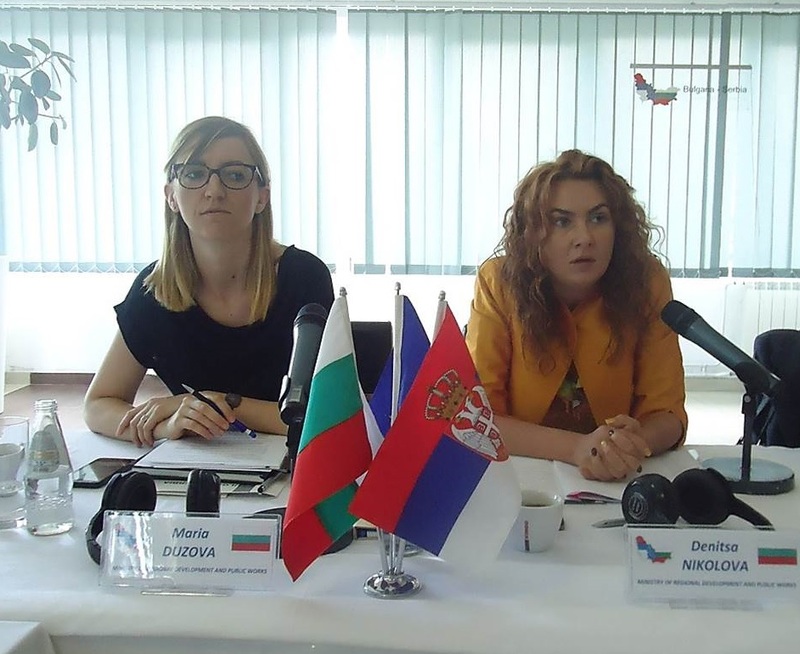 Maria Duzova, General Director of “Territorial Cooperation Management” DG, MRDPW, took part in the meeting as the Head of the Managing Authority of the Programme. The “Regional policy” DG at the European Commission has been represented by Ann-Jasmin Krabatsch, Programme Manager - EU policies. 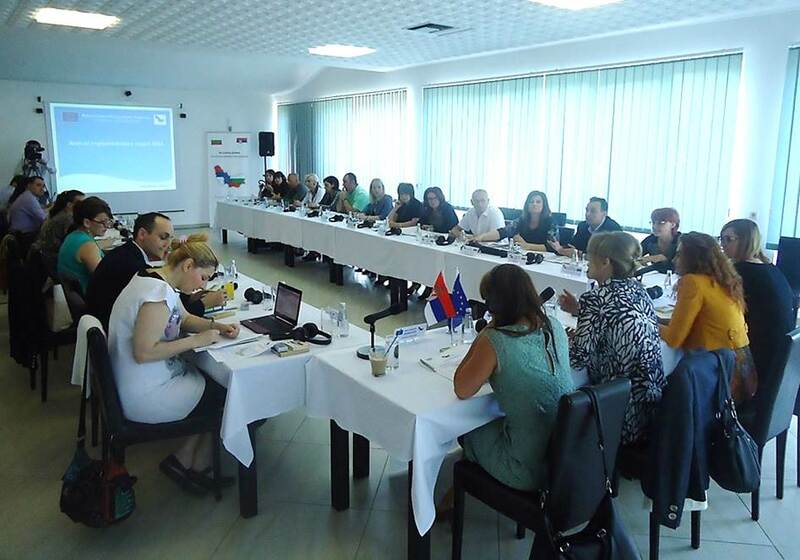 The JMC members reviewed and approved the Annual report of the Programme implementation for 2014, presented by the Head of the Joint Technical Secretariat (JTS), Stoyan Kanatov. Kanatov presented detailed data concerning the implemented projects, comparative levels of the Programme result indicators, financial progress of the projects, and gave numerous examples and illustrations of some of the best project practices. The Annual Report will be sent to the European Commission for approval, upon which it will be uploaded to the Programme web site. 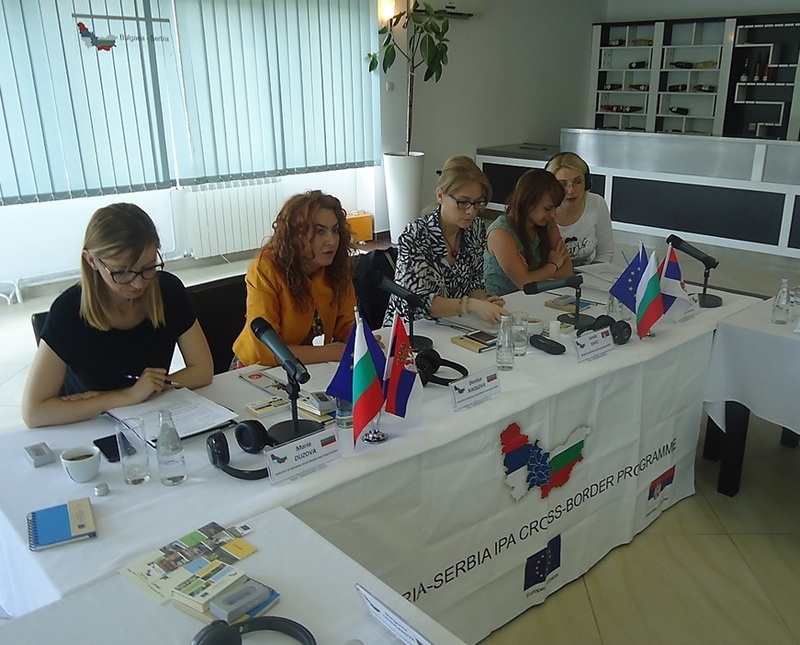 Nebojsa Nikolic, JTS Communication Officer, presented the results of the Programme communication and visibility campaign in 2014, and the promotional campaign plans for the current year. Additionally, Desislav Mihaylov, representative of the Managing Authority, presented the Committee members with the information concerning the overall progress of the Programme, including data concerning both Calls for proposals, financial implementation and cumulative project results.